Jerry Browns plan to limit benefits and raise the retirement age angers union critics, and infuriates reformers who said the changes don't go far enough. Looking for the future of public DB plans? 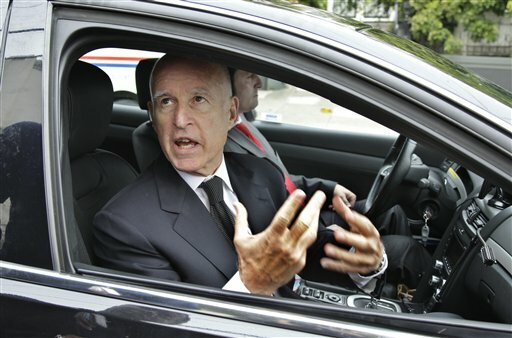 If you use the example of America’s most populous – and economically challenged – state, Tuesday’s news regarding drastic pension reform plans in California should put everyone on notice.